The Exclusive Garden range is just that, all of the products in this range are handcrafted made from superior materials and finished to a high standard that will grace any outdoor space. 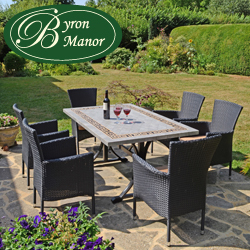 The quality, style and innovation of these outdoor products makes them eminently suitable to bear our “Byron Manor” label – furniture products made to exceptional standards! 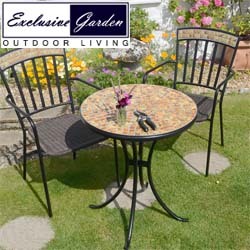 Our Summer Terrace Ceramic tiled tables and laminated tabletops offer great value for money. The Ceramic Tile collection includes bistro tables, dining tables, fire pits and plant stands. 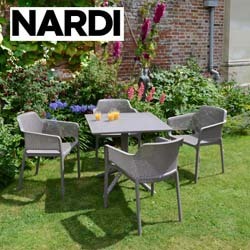 Europa Leisure is proud to bring the Nardi range of furniture to the UK. Manufactured in Italy, Nardi is a long established manufacturer of the highest quality furniture, and the Italian flair for style and design is evident in this range. 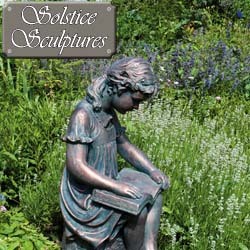 Our Solstice Sculptures ranges of garden ornaments and statues include traditional and contemporary styles along with a collection of beautifully detailed animals and birds. All are finished, resulting in amazing detail. Our Elur Indoor ornaments and Figurines add charm and grace to a mantel piece or bookshelf. 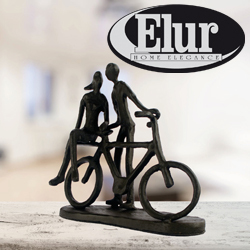 The Elur range make wonderful gifts at an affordable price. 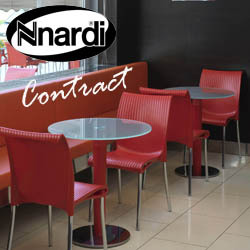 We are the UK Wholesale Suppliers of Nardi’s Contract Furniture range. 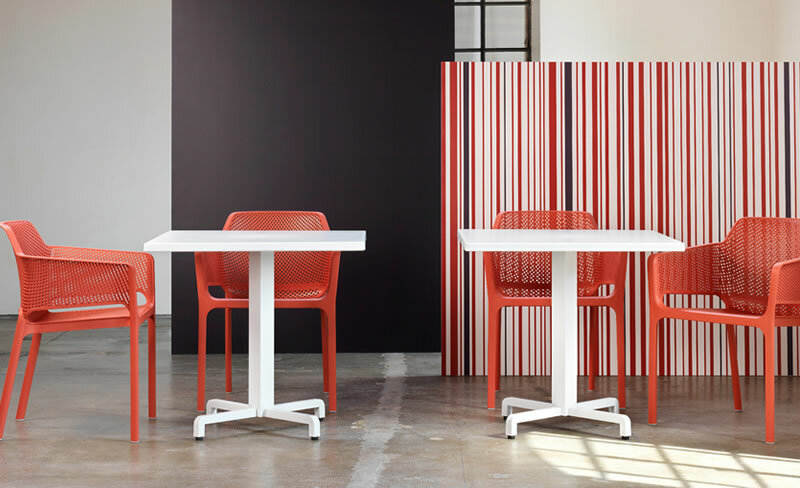 The Nardi range of contract furniture suitable for commercial use is vast and varied. 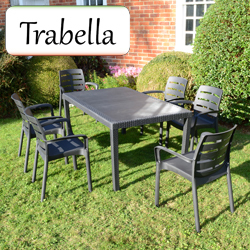 Trabella garden furniture is designed and produced in Italy. A range of high-quality resin/polypropylene, which is low maintenance, easy to move around and weatherproof. 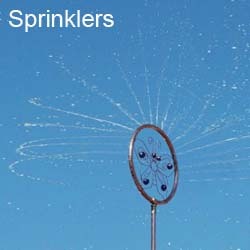 View our Water Sprinkler range, including large and mini water sprinklers and sprinkler display stands that allow you to water your garden with style! Want to know where you can buy our products? Clisk here for LOCAL and ONLINE RETAILERS of our Home & Garden products. We are a trade wholesaler and do not supply the public direct. From our Wiltshire base, our family run, business supply’s UK garden furniture stockists with high-quality products designed to improve the enjoyment of your home and garden. We also offer all garden furniture retailers a professional dropship service for all our garden products. 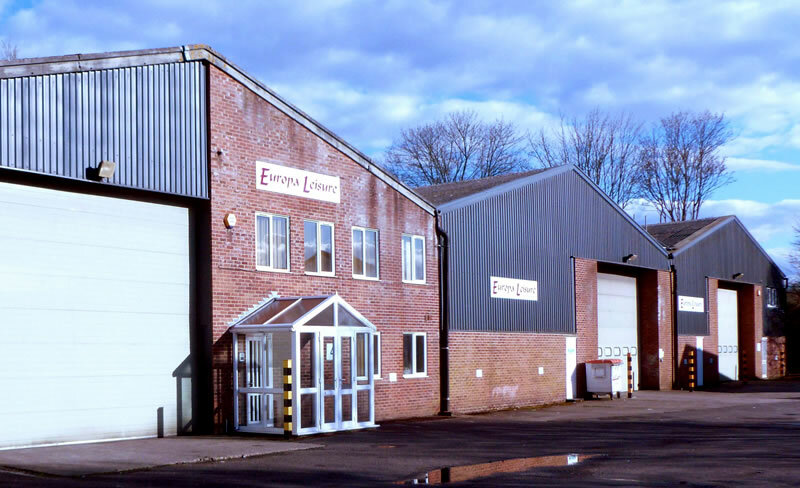 We are a UK Wholesale supplier to the outdoor and garden industry, specialising in supplying elegant products for the home and garden. Are you looking for Dropship Garden Furniture suppliers ? 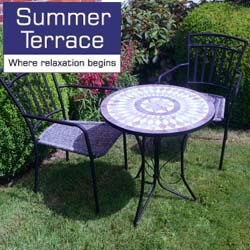 We offer a full dropship service for all our garden furniture products. 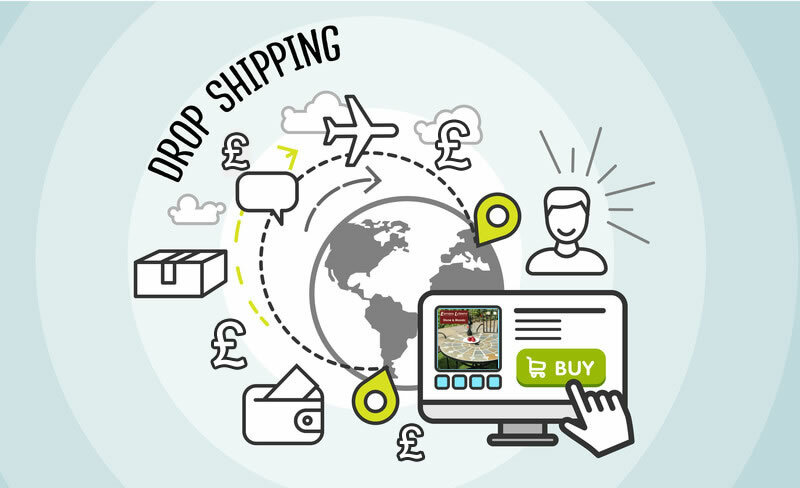 Please click the image to learn more on our dropshipping service. Are you looking for a Contract Garden Furniture supplier? View more information on our commercial application, contract garden furniture ranges. Are you looking for Garden Furniture distributors? If you are a business seeking a garden furniture trade wholesaler then you have found the right place. We only supply to the trade and as you can see from our distributors list we are very well established throughout the UK as a great wholesale source for garden furniture!